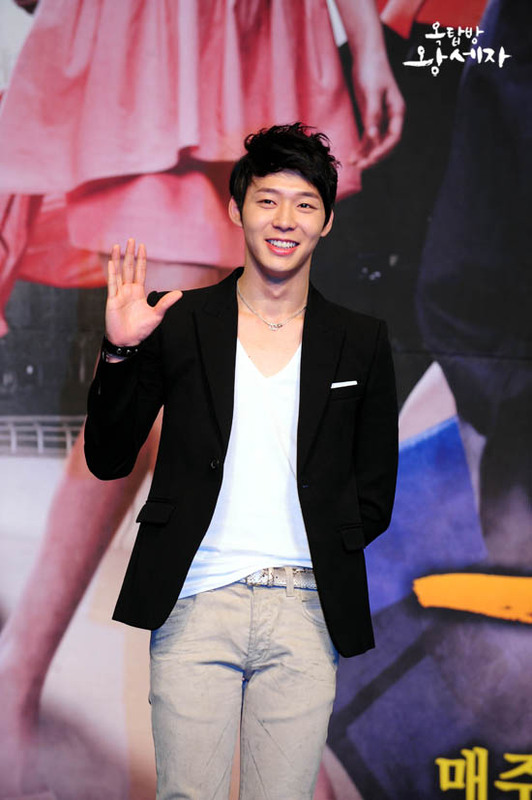 The JYJ member Park Yoochun a person acts two roles have become a topic. In the episode 16 of “Rooftop Prince” aired on May 10th, 2012, after hiding the real Yong Tae Yong (Park Yoochun), Lee Gak (Park Yoochun) is cheating Yong Tae Mu (Lee Tae Sung) with even more perfect impersonation. After found out the conspiracy of Tae Mu, the desire of Lee Gak wanting to return to the position of Yong Tae Yong was knew by Pyo Taek Soo (Lee Moon Shik), who provides the necessary help. Lee Gak moves the real Yong Tae Yong to another hospital and hides the 3 henchmen. He perfectly reproduces the every detail of Yong Tae Yong, like to drinking coffee, pretending to not care about things in the company and etc. He even pretends not knowing Park Ha when meeting her, quickly passes by her, and cheats the sharp eyes of Yong Tae Mu. Later, he also meticulously depicts the scene of understanding the secret of Park Ha’s background, at the same time sending message of “murderer and liar” to Yong Tae Mu to tighten the choke on his neck and so on. Audience who watched the broadcast praised Park Yoochun’s acting, “Showing the real sixth sense, full of suspense,” “The change of acting to this degree, is completely possessed by Yong Tae Yong,” “Lee Gak carries a viciousness, abandoning candy and even Park Ha,” and so on. 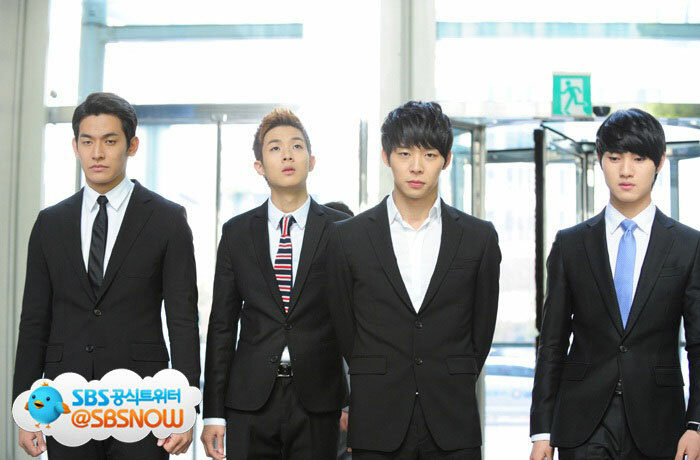 In addition, “Rooftop Prince” is aired ever Wednesday and Thursday at 9:55pm.